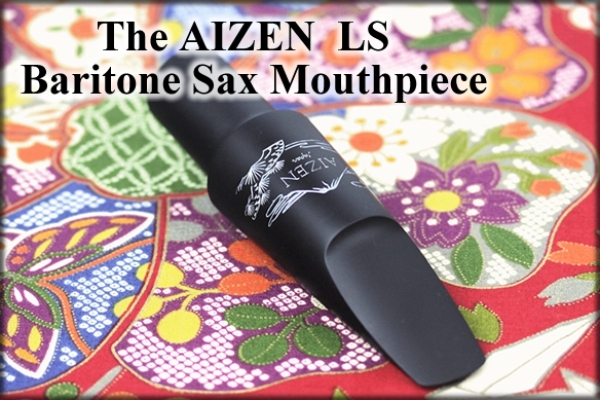 We're extremely proud of the way the AIZEN LS matches the smooth-as-silk playability of these vintage pieces. If anything, we feel that we've improved on the original. The AIZEN LS produces a superbly rounded rich sound even on high notes, without the airflow resistance players feel when they're using vintage pieces.